If you are an avid reader of beauty blogs then you will definitely love GoBeauty, which has both a cool app and a beauty blog. The GoBeauty app is a free smartphone app that provides you with the largest collection of beauty salons and spas in South Africa. The app allows you to browse the various spas and salons, find specials, and even book directly. You can locate all of the different hair, nails, beauty salons, spas, laser and slimming clinics just about anywhere in South Africa. Just click on the little pop-up pins on the app’s map to give you more details on the spa/salon and the treatments available. Perfect for us girls that are always on the go! 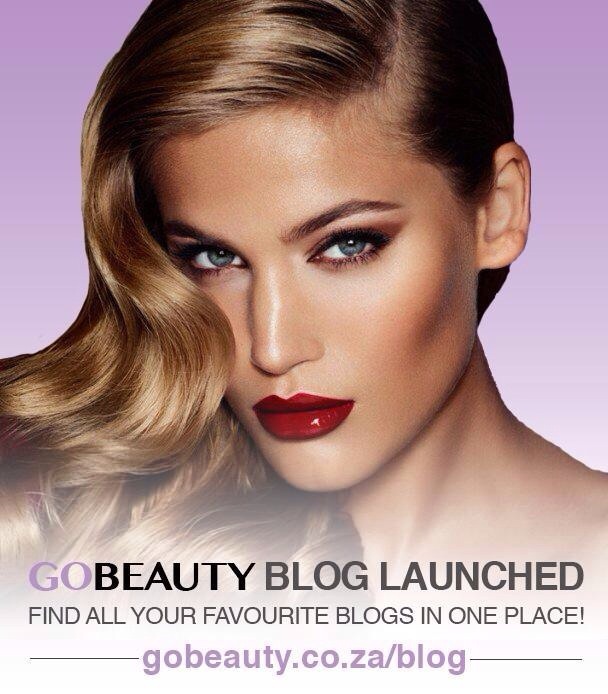 GoBeauty has also created a beauty blog that sees a ton of beauty bloggers all over SA contributing to the blog. You can find beauty, hair and skin tips and advice as well product and treatment reviews. You can also find me on the blog (YAY) as I have recently joined as a contributor! I just posted my first post on the beauty blog which you can check out here. You can also find out more about GoBeauty here. Beautiful article and a wonderful blog, thank you very much!